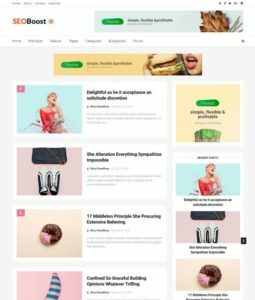 Photography Blogger Templates are types of blogspot themes that cover topic related to fashion, design, portfolio and inspiration blog. 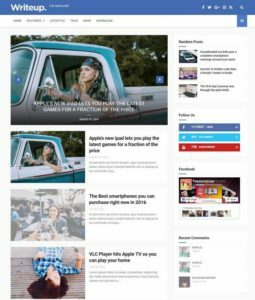 You can Subscribe Via E Mail to download all new latest photography blogger templates when published. 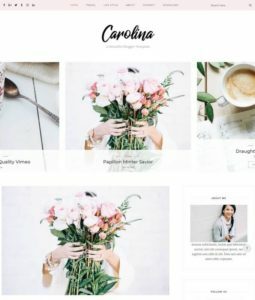 photography style blogger templates are neat, clean that comes in 1 2 or many columns. 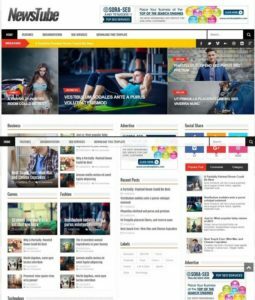 These themes are very suitable for photographers, bloggers and writers. 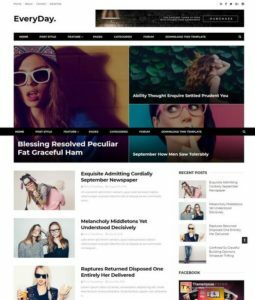 Most of these templates have slideshow at top which display latest posts and cute author widget below posts. 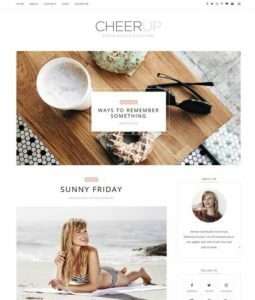 These themes are minimalist type, clean and neat. 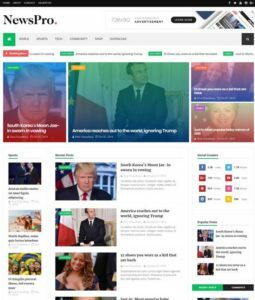 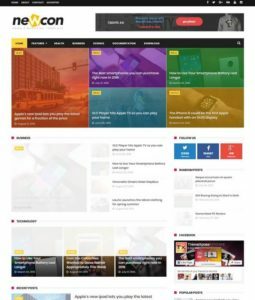 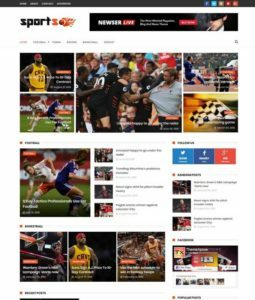 If you are looking for some best responsive photography blogspot themes, then you can download it from here.